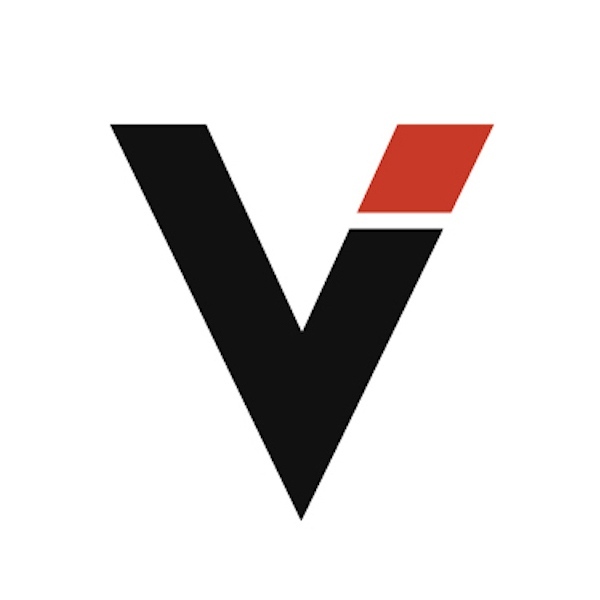 Biography: The Visura (Vē-su’-ra: Be seen) Blog features Visura highlights, essays, and announcements—including grants, partnerships, events and open call opportunities and results. This story also just won a prestigious grant, so that's two reasons to look at it. Francesco Anselmi recently won the FotoVisura Grant, which aims to highlight and support photographers who are working to bring awareness to sociocultural causes (full disclosure: I was on the panel of judges for this year’s grant). Anselmi is an Italian photographer who splits his time between Athens and Milan. By The Visura Media Blog — Editor's Note: For the third installment of this multi-part series, writer Clary Estes discusses with Fred Ritchin his Four Corners..
By The Visura Media Blog — Born and raised in Foshan, China, Shuran Huang ( b. 1992 ) is a photographer and journalist currently based in New York. Shuran was recently..
By The Visura Media Blog — Editor's Note: For the second installment of this multi-part series, writer Clary Estes examines with Fred Ritchin some of the..
By Clary Estes for The Visura Media Blog — Editor's Note: For the first installment of this multi-part series, writer Clary Estes sat down with educator, author & Dean..
By The Visura Media Blog — Visura is thrilled to partner with POWERHOUSE to launch the Visura Salon Series , a new evening event celebrating visual storytelling presented at..
By The Visura Media Blog — WELCOME CLARY ESTES! Visura is thrilled to announce the appointment of its first-ever contributing writer, photographer, and columnist Clary Estes..
By Shuran Huang — Visura's "Set Forth Series" presents interviews with leading media professionals at organizations that work to offer educational,..
Is social media ruining photography? By The Visura Media Blog — FOUR YOUNG panelists considered the impact of social media on the craft and business of photography at a keynote discussion at PhotoPlus 2018 last..
VISURA wishes you and yours a very Happy New Year! By The Visura Media Blog — Thank you for being part of and supporting the Visura international community of over 1500 active leading visual storytellers, media professionals,..
VISURA wishes you and yours a very Happy Holidays! By The Visura Media Blog — Darkness cannot drive out darkness; only light can do that. Hate cannot drive out hate; only love can do that. —Martin..
By The Visura Media Blog — Check out some of the Frequently Asked Questions our team receives. It might be good to know info! The Visura Media Blog | Portfolio..
By The Visura Media Blog — If you are a Visura member, we strongly encourage all Visual Storytellers to register your photographs with the US Copyright Office..
RESOURCE interviews Visura Founders for the 2010 New York Photo Festival. Check out their story. By The Visura Media Blog — The challenges many visual storytellers face are real and concerning even when taking to account a shifting industry. Many of these were not..
By The Visura Media Blog — The Visura team works to assure your security. We have set up a new service where our members can add https to your with active Visura websites with..
By The Visura Media Blog — Benioffs won’t have day-to-day operational role at Time Magazine Time Magazine Sold to Salesforce Founder..
From our Members: See us at Photoville 2018! By The Visura Media Blog — PHOTOVILLE is New York City’s FREE premier photo destination. Produced by United Photo Industries , the annual festival is a modular venue..
By The Visura Media Blog — Stream blog posts to your personal website and the Visura community at large Visura blogs are now available to all Plus and Prime members. To..
By The Visura Media Blog — United Photo Industries & Visura proudly invite you to the opening of this powerful exhibition by photographer ..
By The Visura Media Blog — The EU Data protection law is changing on Friday, 25 May 2018. Click on the link to learn more. 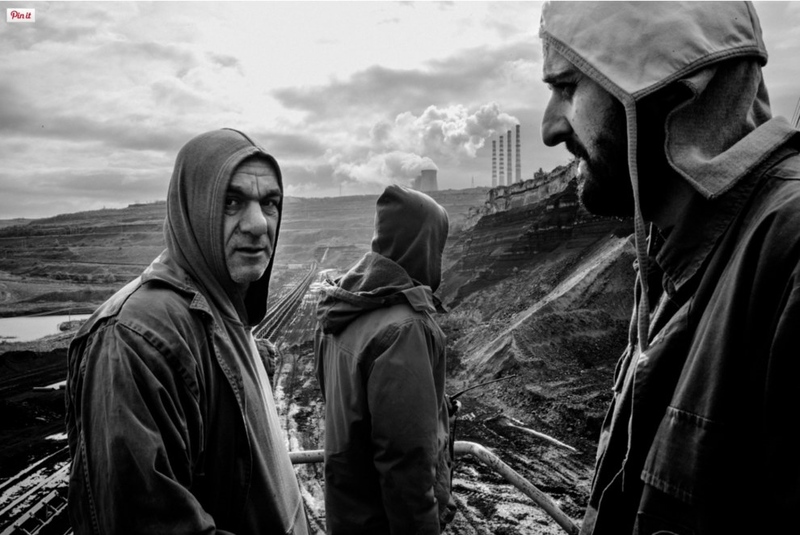 As a member, an important contact of..
By The Visura Media Blog — Slovenian documentary photographer Ciril Jazbec wins the 2018 Grant for Visual Storytelling on Climate Change. Ciril explains: "Melting..
By The Visura Media Blog — NASA Pathways Program - Student Trainee (Information & Arts) Open & closing dates: 04/02/2018 to 04/11/2018 Salary $33,172..
By The Visura Media Blog — Send us an email if you have any questions! If you are an active Visura member and need until Monday—let us know! Last day to submit to the..
By The Visura Media Blog — Visura is delighted to partner with United Photo Industries to launch an open call to Visual Artists working in photography, film..
By Adriana Teresa Letorney — Syracuse University’s Alexia Tsairis Chair of Documentary Photography talks about The Alexia Foundation and its grant program. The..
By The Visura Media Blog — Visura is delighted to announce the results of the 2017 Visura Grant for Outstanding Personal Project , including the winner, top..
By The Visura Media Blog — FEATURING: Rafael Sanchez-Fabres , Alejandra Carles-Tolrá , Alvaro Laiz , Neus Solà , Guille Ibañez, Aitor Lara , Eduardo Leal , José Sarmento..
PART II: Visura highlights 10 more photographers to celebrate National Hispanic Heritage Month! By The Visura Media Blog — In honor of National Hispanic Heritage Month —Visura highlights ten more photographers, who are Hispanic or Latino Americans: Andrea Alkalay..
By The Visura Media Blog — Visura is delighted to announce THE THREE WINNERS of the 2017 Washington Post Open Call : Diana Bagnoli, Emily Schiffer, and Brigitte Grignet..
Visura highlights 14 photographers to celebrate National Hispanic Heritage Month!